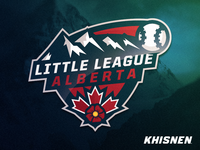 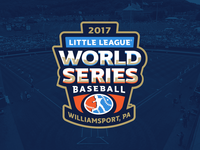 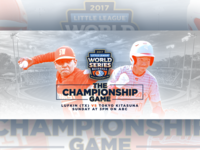 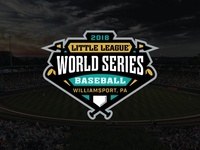 2018 Little League World Series — Logo for the 2018 Little League World Series in Williamsport, PA.
Utah Tribe — Team Crest — Logo re-design for a local little league team. 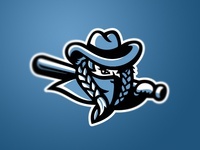 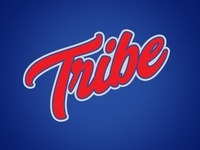 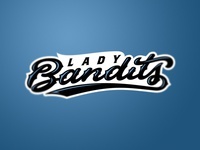 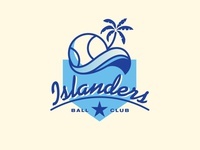 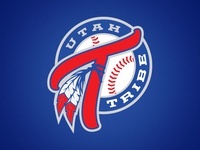 Utah Tribe — Wordmark — Logo re-design for a local little league team. 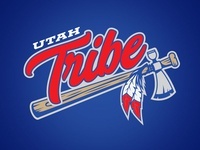 Utah Tribe — Primary Logo — Logo re-design for a local little league team. 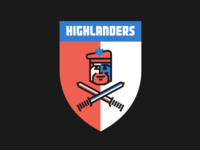 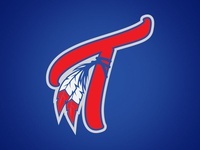 Utah Tribe — Secondary Logo — Logo re-design for a local little league team. 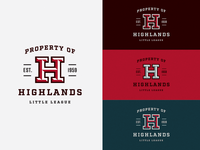 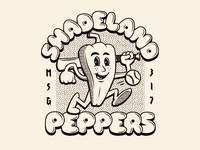 Property of Highlands Little League — This is becoming a Friday tradition. 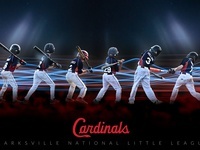 More little league fun. 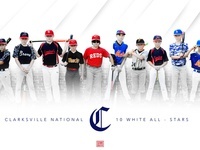 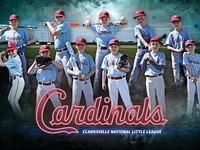 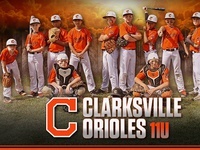 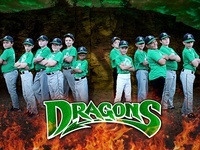 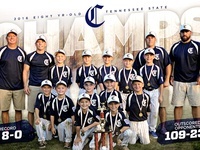 Little League poster — Having a little fun with my fall little league team photo.